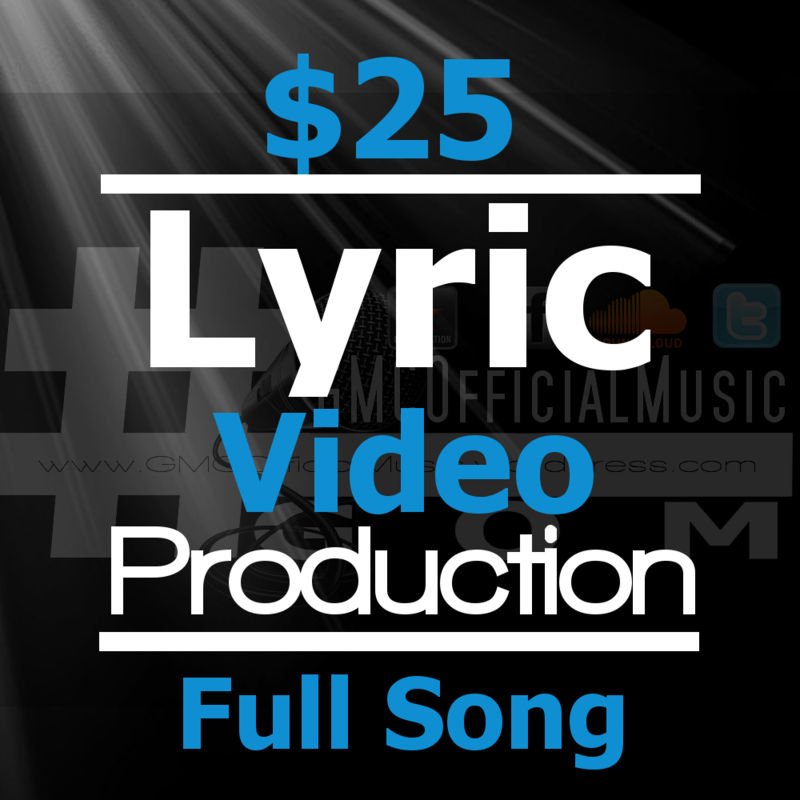 create a professional lyric video for your full song! This service is for the upcoming/established artists of any genre. With this Kinetic Typography lyric video your fans will hear/see your music from a creative perspective. Perfectly timed & edited typography to suit your style of music..This is what we do! This is a great service, perfect for those who have yet to shoot any official music videos, or to add other visuals to your collection, whatever the reason... Your fans will crave for more. feel free to message if you have any inquiries.